Tiger Soccer Proud! 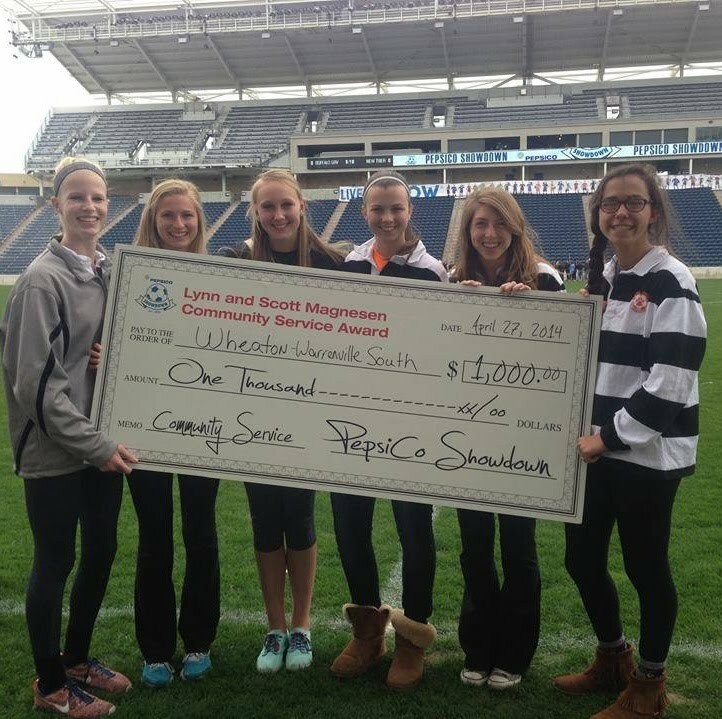 The Wheaton Warrenville South Girls soccer team returns from Toyota Park as winners of the PepsiCo Showdown Lynn and Scott Magnesen Community Service Award. These Girls Rock for a good cause....not surprised! Well done Abbey Fuster for putting the video together.